So nearly finished! Just need to sew up the side seams and knit the neck edging. 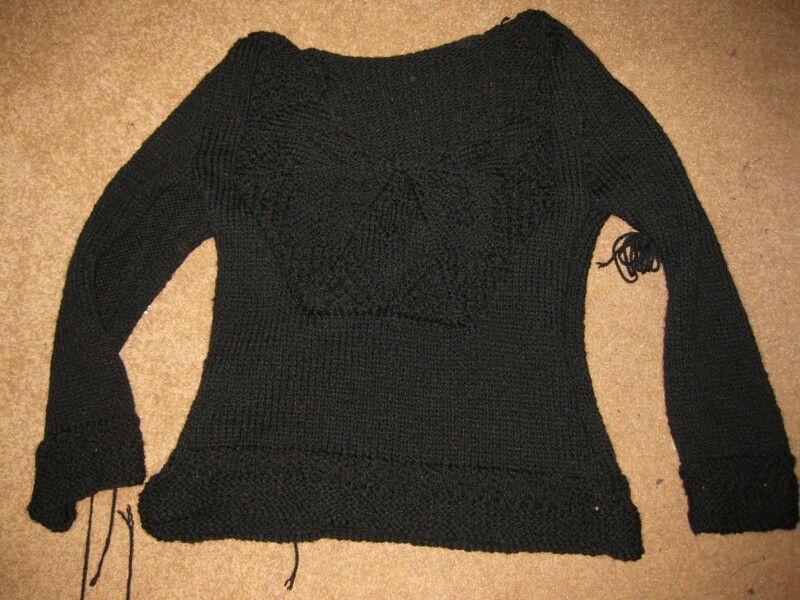 The pattern is Schwaan by Norah Gaughan.